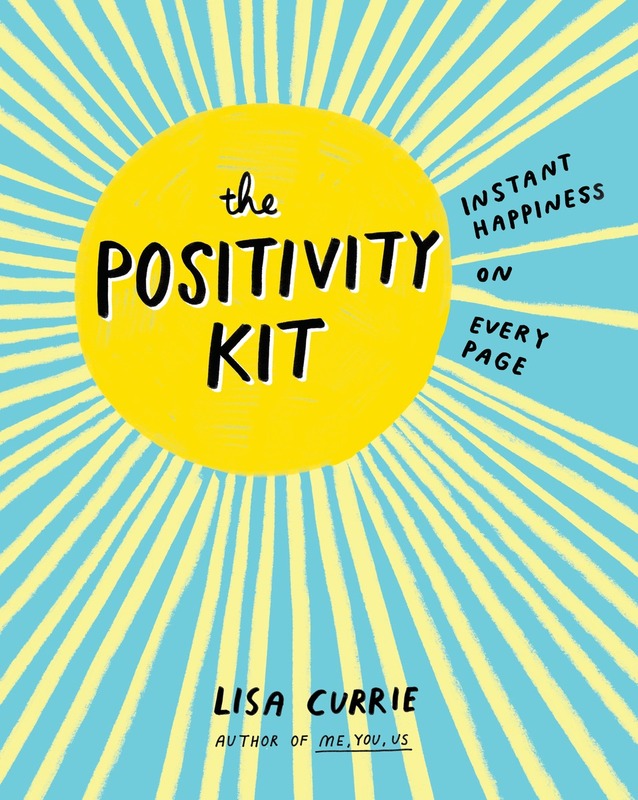 Thanks to Penguin Random House, I am hosting a fantastic giveaway for The Positivity Kit by Lisa Currie. It's a book that is sure to bring a smile to your face. 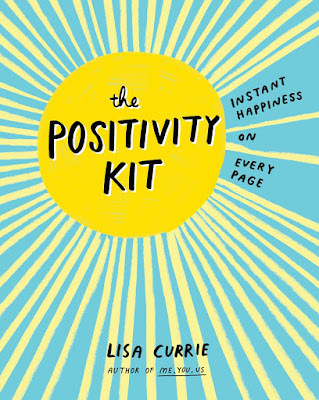 The Positivity Kit is being described as the perfect travel, vacation, beach companion, or rainy day summer guide. Lisa Currie says, "It's a DIY catalog of everything that makes you feel good and excited." I love the sound of that! The Positivity Kit is perfect for the summer season. 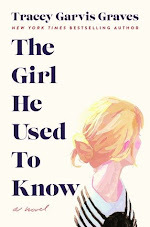 This giveaway is open to US readers only and please refer to my giveaway rules. Thanks for visiting! This is so great, Christina! Thanks for hosting the giveaway! 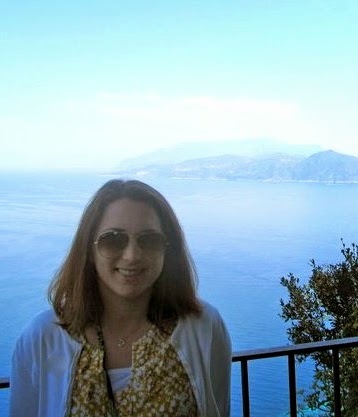 Thanks, Tara! You're welcome and thanks for dropping by!